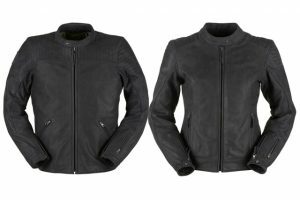 The first ever flying motorcycle has been unveiled by French manufacturer, Lazareth. 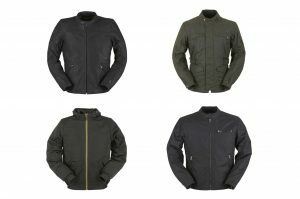 Built by the famous French craftsman and innovator, Ludovic Lazareth, the machine has the code name: LMV 496. 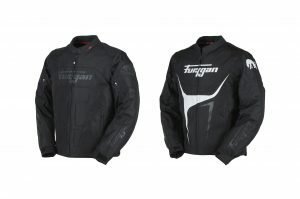 And the rider stays protected and stylish in a custom-made Furygan leather suit. 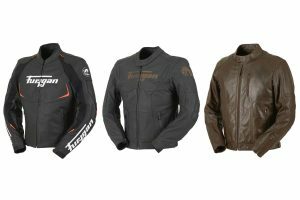 Synonymous with style and safety, French motorcycle clothing brand Furygan does not disappoint with the latest leather jackets to join their 2019 range - the Debbie and Clint. 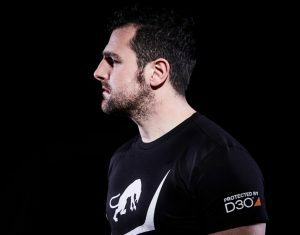 Following the announcement of his return to racing in January, 18-time TT winner Michael Dunlop took time out to visit the UK to give an exclusive video interview for his sponsors, Furygan and D3O®. 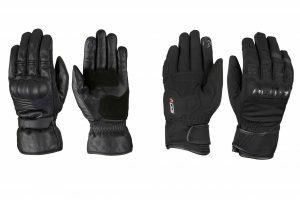 Motorcycle clothing specialists, Furygan, has introduced two new gloves for 2019. 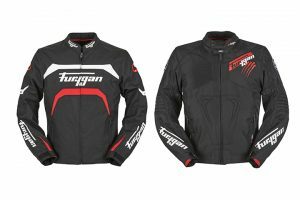 New for 2019, Furygan’s Autumn/Winter collection expresses versatility with four jackets that can be worn both on and off the bike, with the same high level of protection riders would expect from a motorcycle jacket. 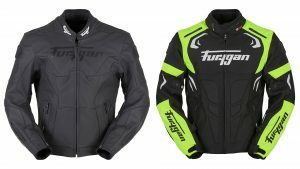 Two new jackets from French motorcycle clothing manufacturer, Furygan, are now in stock UK dealers.